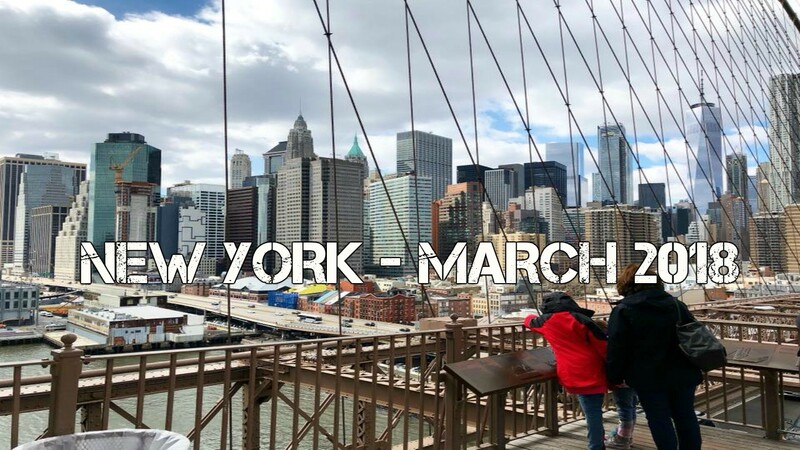 The Only New York City Travel Guide You Will Need! Since I remember, New York City has always been on my list to visit! Due to other commitments, I have never been able too and in all fairness, it is a pretty expensive trip so it wasn't something I could afford back then. This year I was meant to go to Dubai but that changed and instead, I ended up in New York, and boy am I glad I did! It was one of the best travel decisions I have made so far and it's now my top city to travel too. I am already planning to go again next year or the year after! As we all know NYC can be expensive or very expensive! I booked my trip again with British Airways - if you guys have read my previous travel blog posts you will know I have had good experience with them, therefore, keep going back to book holiday packages with them. Saying that though this time the experience wasn't great which I will go into more detail later on in another post! I stayed at Holiday Inn in Lower East Side and it cost roughly around £800 for a whole week (flights and hotel), bargain ey?! Before I booked this hotel I was debating whether I should stay in Times Square or Financial District or somewhere more central, but all the hotels which were central they all had some extra charges such as taxes to be paid at the hotel as well as having to pay for WiFi. This all adds up so in the end I went with my gut instinct and went with Holiday Inn in LES. My experience in LES as a female was great, never did I once feel unsafe. Even walking back to the hotel at 11pm. The area itself is a little run down compared to other parts of New York, however, there is the beauty of art as you walk through LES. Next door there is Little Italy and Chinatown, both areas full of culture, atmosphere and a different lifestyle! LES had plenty of cheap food places such as pizza, bakery, tacos, Thai and Indian. I thought this location was very convenient, we walked everywhere, and when I say everywhere I mean everywhere! We walked from the hotel all the way to Times Square and Central Park - up to 86th St for Ultra (Ofc I needed to pick up Shape Tape concealer!). We also walked all the way south to battery park to get on the cruise for Statue Of Liberty, 9/11 Memorial, and Financial District. Then we walked to Brooklyn Bridge as well the opposite side to Soho, Hells Kitchen etc! Yes a lot of walking, but I believe that is the only way to make sure you have seen everything! Therefore for me, I give this location a good 8/10! Ahisma - Indian Vegetarian restaurant on Thompson St - must say wasn't keen on staff there! Essex Market which sells authentic doughnuts which are yummy! This will depend on what time you get to the hotel, we reached the hotel by 2pm, freshened up and off we went to explore! Anything you want to re-do or missed out! So this was just an idea of what I got up to in New York! Don't forget to check out my Youtube video as well as my Instagram for travel photos!